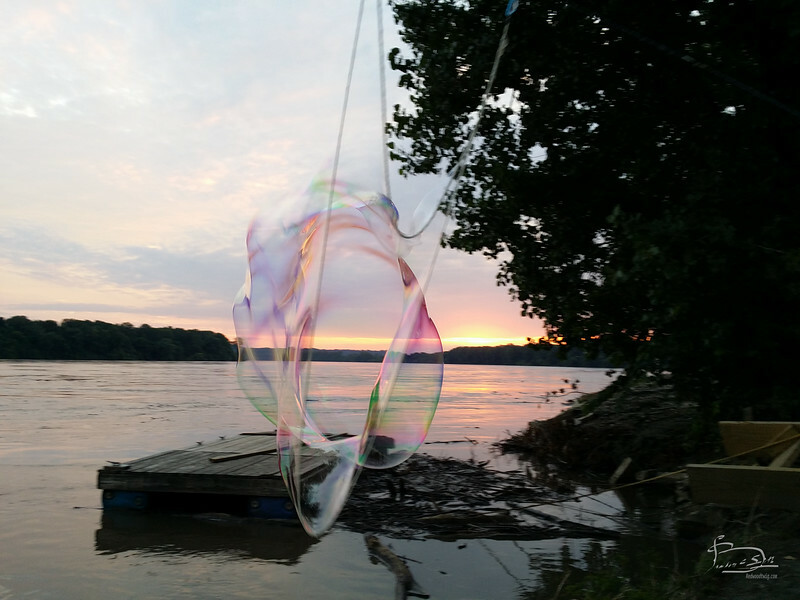 Chuck Tiedye doing his bubble art performance at the benefit for Debra Hardin at Cooper's landing, 22 July, 2015. These are cell phone images, so will not make very large prints. However, the print lab seems to feel they can produce an acceptable print at 40x60!